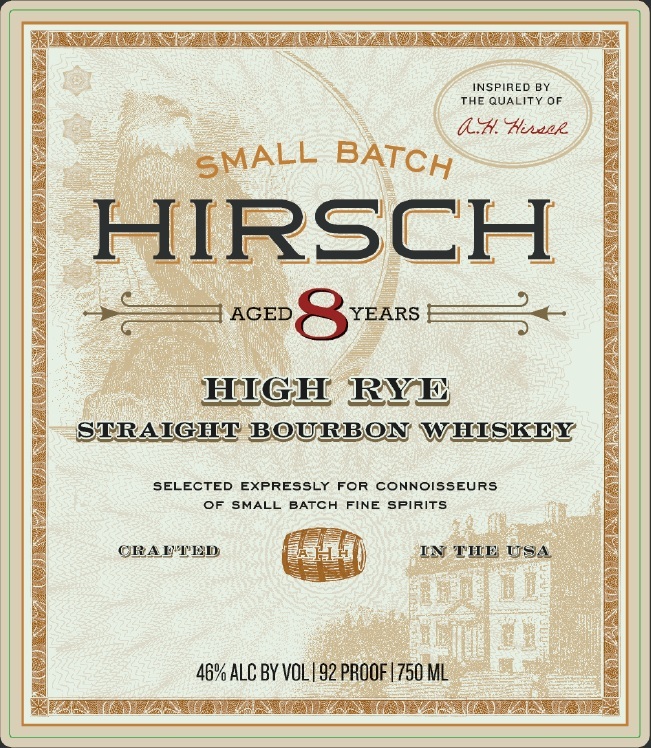 Hirsch Small Batch 8 Year is a finely crafted American Straight Bourbon Whiskey. 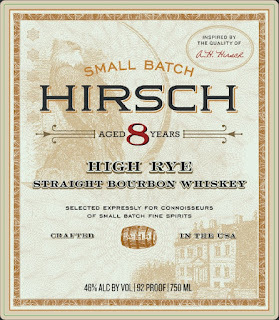 This fine bourbon demonstrates a combination of precise distillation techniques, careful barrel selection and patience over maturation. Bottled only when the master distiller is completely satisfied with the quality of the finished product. We proudly present this Whiskey to be at least 8 years old.